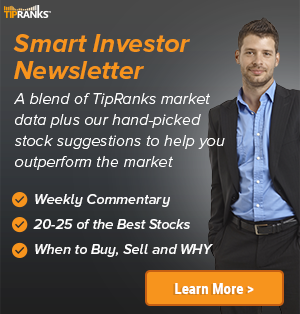 William Blair analyst Timothy Mchugh reiterated a Buy rating on Moody’s Corp (NYSE: MCO) on August 10. The company’s shares closed on Friday at $170.99. Mchugh has an average return of 5.9% when recommending Moody’s Corp. 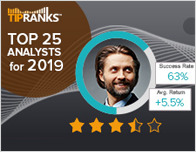 According to TipRanks.com, Mchugh is ranked #844 out of 4848 analysts. Moody’s Corp has an analyst consensus of Moderate Buy, with a price target consensus of $186.43, implying a 9.0% upside from current levels. 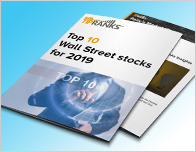 In a report issued on August 10, Barclays also maintained a Buy rating on the stock with a $195 price target. Moody’s Corp’s market cap is currently $32.81B and has a P/E ratio of 30.43. The company has a Price to Book ratio of 135.08. 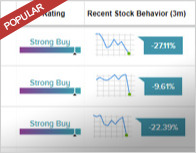 Based on the recent corporate insider activity of 79 insiders, corporate insider sentiment is negative on the stock. Most recently, in May 2018, Blair Worrall, the SVP-Ratings Delivery and Data of MCO sold 5,862 shares for a total of $1,019,094. Moody’s Corp. provides credit ratings, research, tools and analysis to the global capital markets. The company operates through the following segments: Moody’s Investors Service and Moody’s Analytics.